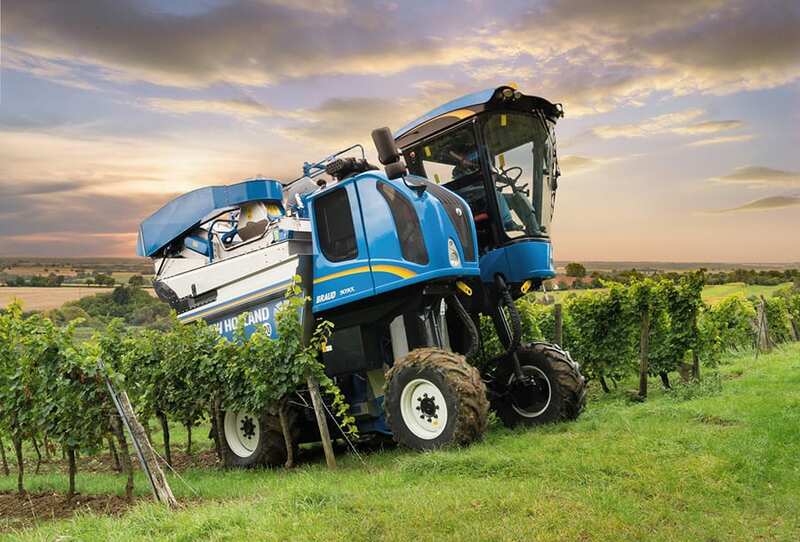 The new Braud 9000L and X Series is built with proven Braud DNA to deliver high quality, clean grapes to some of the world’s top vineyards. 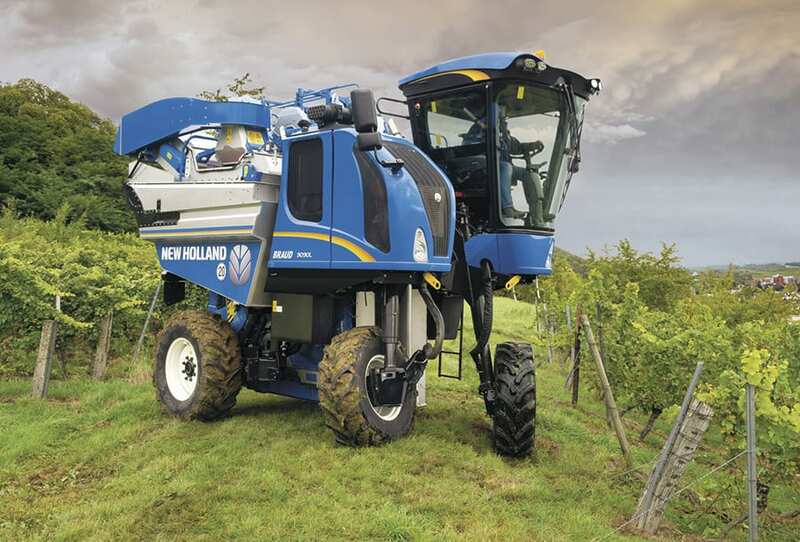 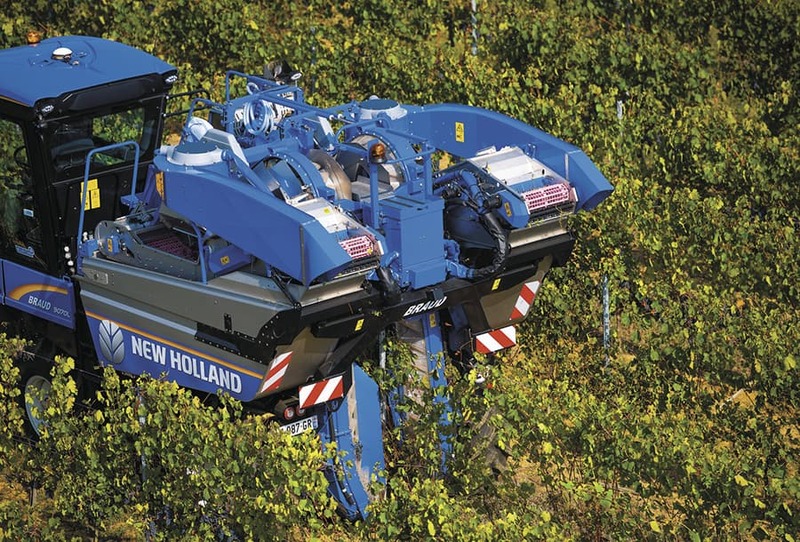 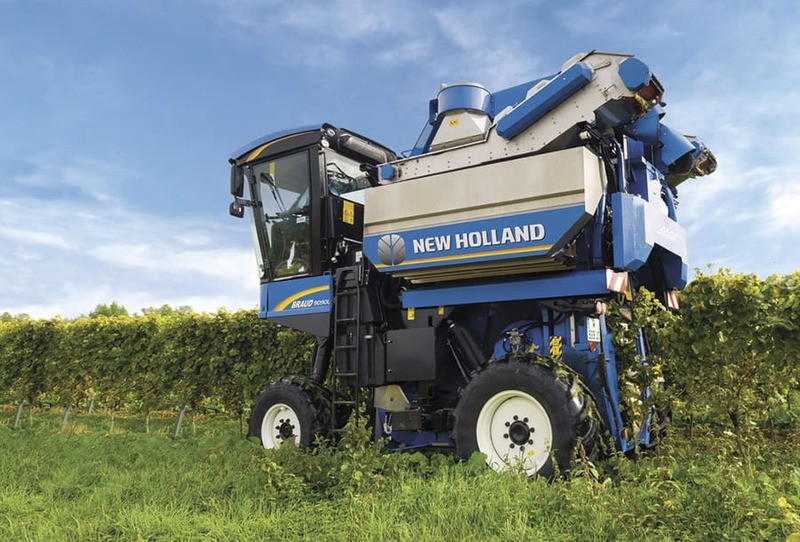 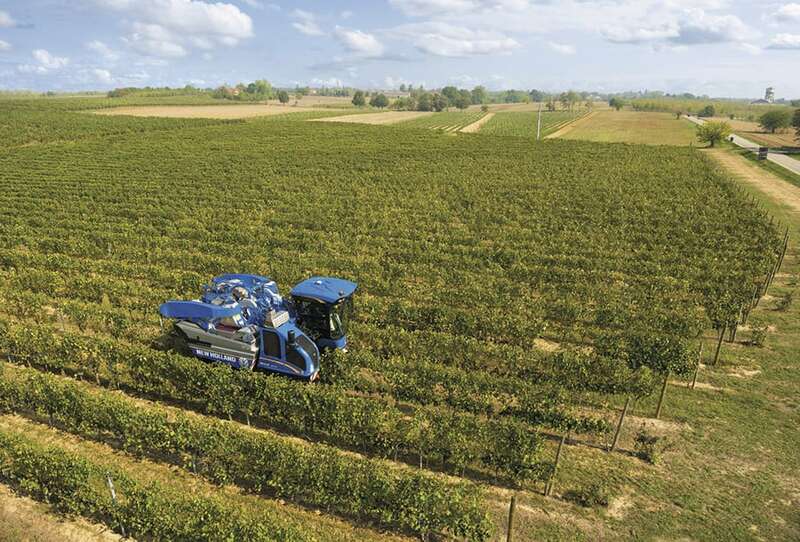 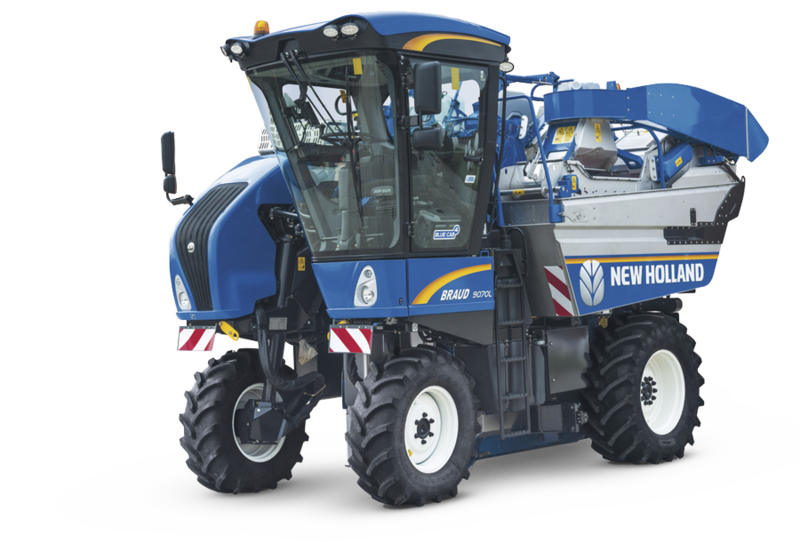 With industry-exclusive features such as the Noria buckets, and the SDC shaking system, our harvesters are designed to be gentle on the vines, provide better climbing capability in steep hills, and be more efficient and easy to operate. 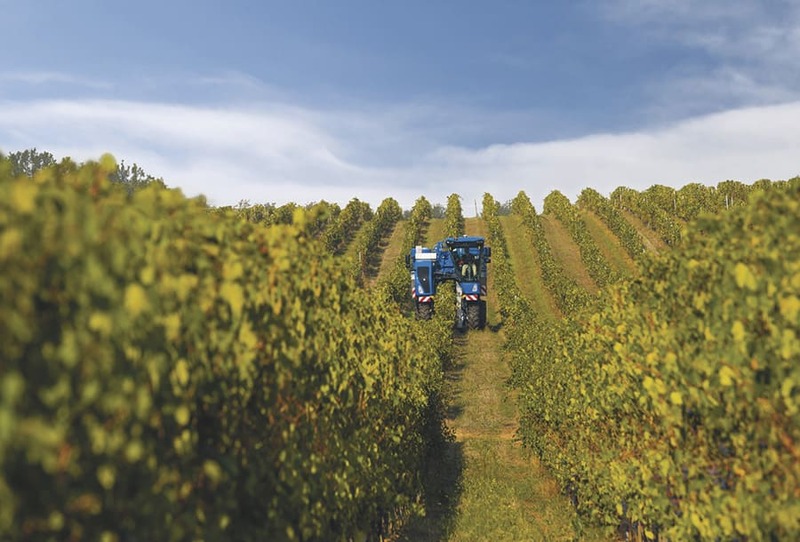 Couple these harvest-focused features, with industryleading cleaning systems, such as the patented SOCMA destemmer, now available with a side conveyor configuration, and your operation will benefit from less time spent cleaning at the winery and better tasting wines.